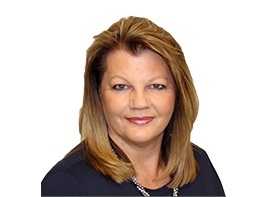 Guardian Mortgage announced the newest addition to its executive board with the addition of industry vet Mischelle Weaver as senior vice president of strategic initiatives, according to a news release. "Guardian views Mischelle as a very valuable addition to our team," said Russ Anderson, president and CEO of Guardian Mortgage. "She will be instrumental in streamlining our business processes and implementing comprehensive plans to enhance our operations infrastructure." The 36-year industry veteran has held various positions, from processing to being in retail and correspondent management. She has also worked as director of mortgage operations and president of a large-scale mortgage company. "When in a leadership role, mentoring before managing allows others to bring out the best in themselves," Weaver said. "And always, communicate, communicate, and communicate."